A well-trimmed lawn plays a big role in the overall appeal of your home. But even a well-landscaped lawn needs constant maintenance and upkeep. 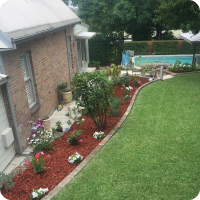 Lots of homeowners take on the challenge of maintaining their lawns. But realistically speaking, this task is time-consuming and repetitive. 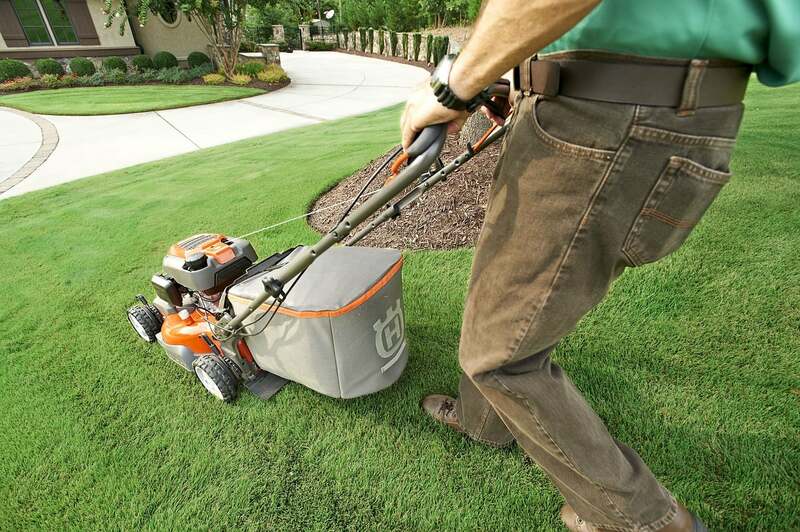 Are Lawn Mowing Services Worth It? 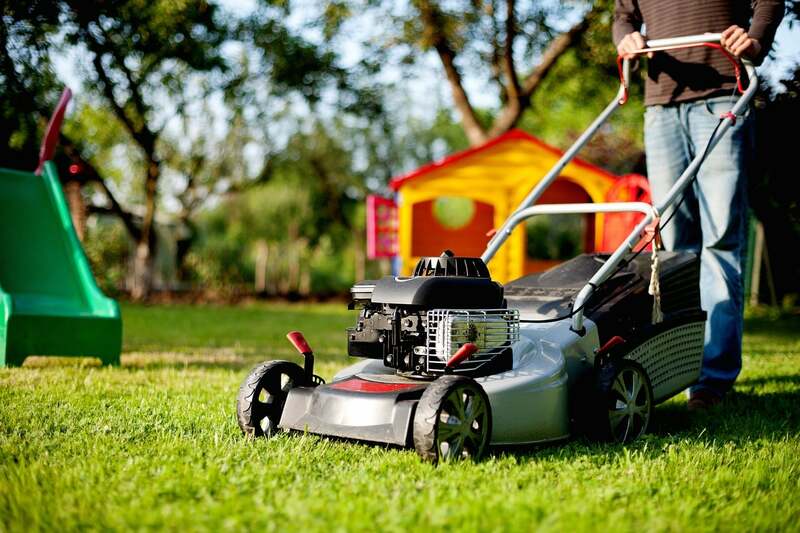 Hiring a lawn mowing service is ideal if you’re too busy to maintain your lawn. A lot of work goes into lawn upkeep and you’d be surprised at the amount of time that goes to keeping your lawn perfectly well-trimmed. If you don’t have time to work consistently on your lawn, it’s best to hire a lawn mowing service so that you can spend more time doing other activities. If lawn mowing is a chore for you and you’d rather have other people do the task, you may wonder how much lawn mowing services cost. You can pay a teenager to mow your lawn for $17 per hour but this doesn’t equate to a professional service. On average, a lawn mowing company charges about $40 per hour while others may go as low as $25 or $100 depending on the services included in the package. A one-time lawn mowing service may charge you $100 but for regular trimming services (e.g., monthly), you can save $10 on average. Ride-on lawn mowing service charges a bit steeply at $130 on average. Tree pruning or trimming is an overlooked detail in terms of lawn care. But this should not be the case because trees add to the overall appeal of your lawn. Pruning ensures that there aren’t any dying branches. This practice also helps the overall health of trees as it stimulates growth. Different factors affect the cost of tree trimming or pruning. The size of the tree and its species may affect overall cost. 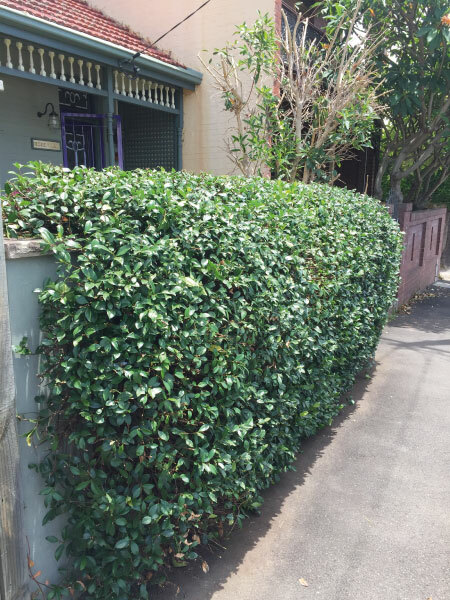 Pruning cost ranges from $500 to $2000. But for pruning smaller trees, $50-55 dollars is the usual hourly rate. Lawn aeration is essential in keeping your lawn luscious. Your lawn can lose its appeal overtime, so aeration is needed to invigorate the grasses. Lawn aeration helps the grass to breathe by dealing with thatch and compacted soil. 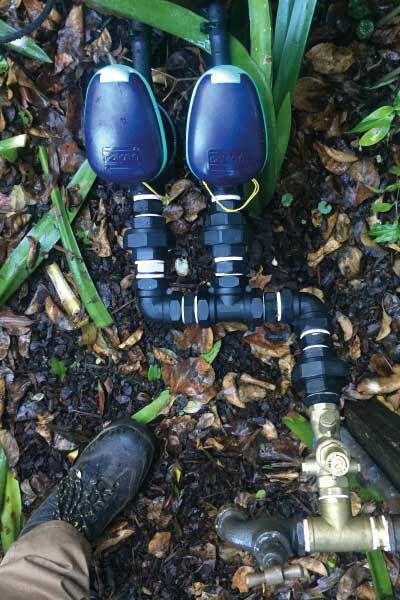 By breaking up compacted soil, water and fertiliser can permeate the root zone. On average, the complete aeration cost is $175 dollars but this may change depending on the size of your lawn and other factors. Lawn care companies offer different lawn mowing packages. 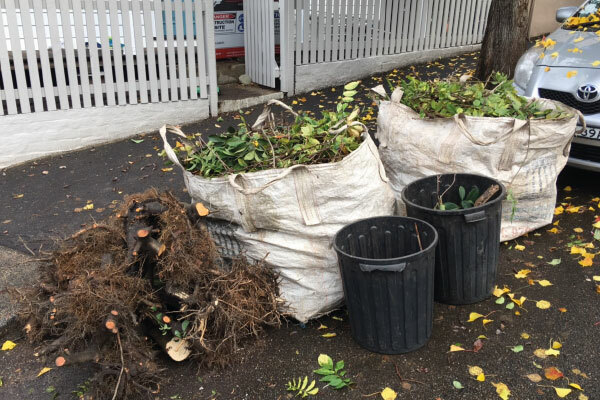 Traditional weeding packages involve the use of fertilisers to kill weeds. 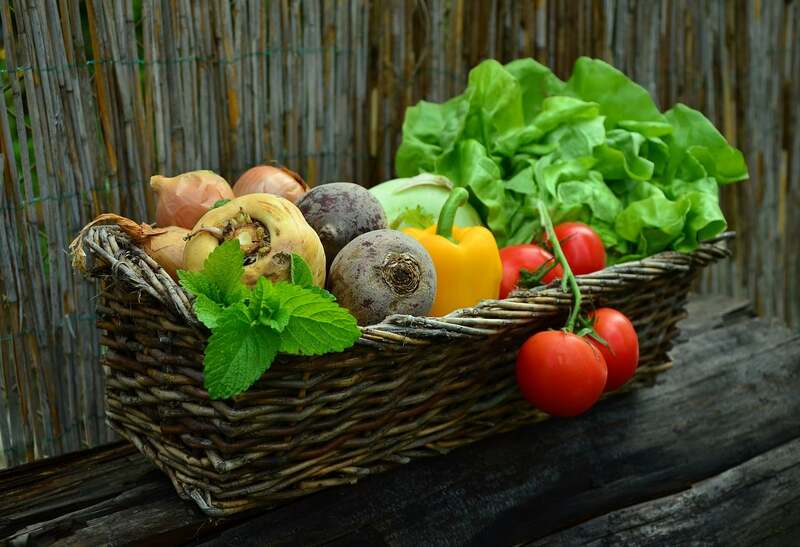 But other companies offer the use of safe organic programs to eliminate weeds without possible harm to people, pets and other plants. If your lawn is in a bad shape, you’d have to spend $100 on average for weeding. And this price doesn’t cover garden cleaning service which may cost you around $70. If your lawn is damaged, reseeding is another way to ensure that your lawn is healthy. 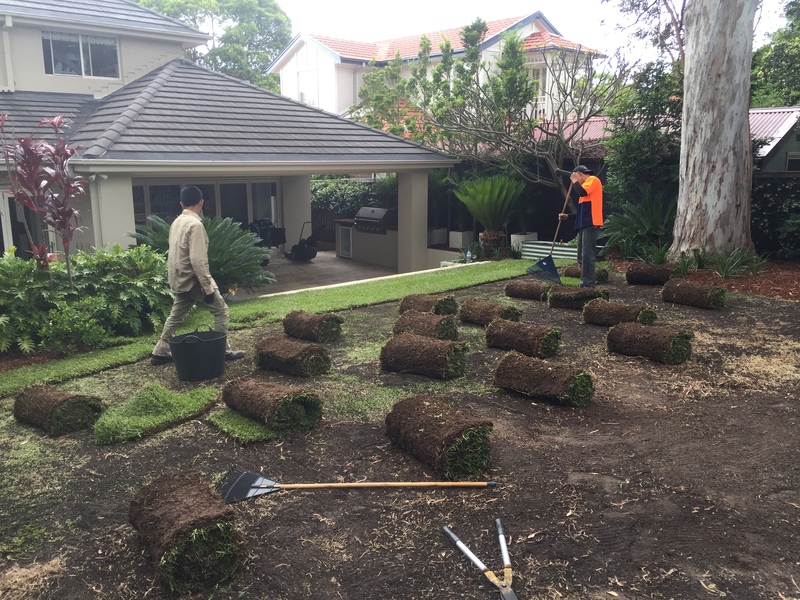 Prices may vary due to certain factors but the average cost of lawn seeding for a 100 m2 lawn is $100-200. 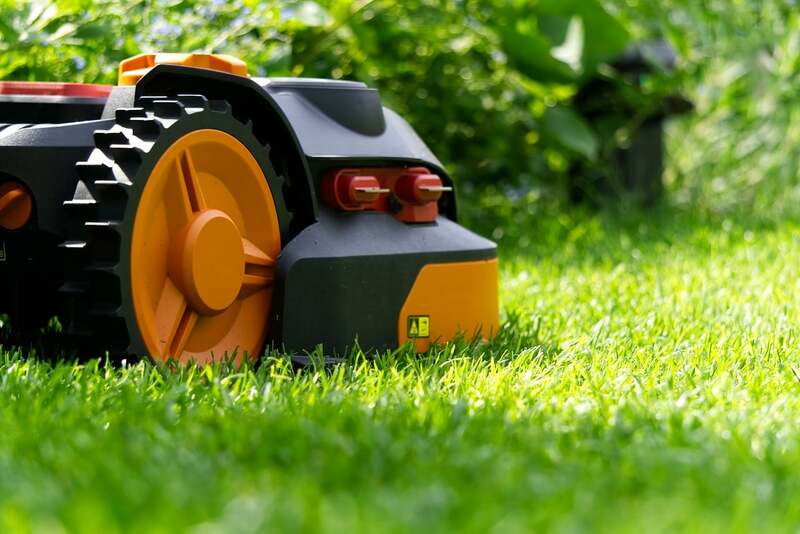 Get quotes from local companies that offer lawn mowing and other gardening services. Here are the factors that they’ll consider for the cost. The cost for lawn services varies based on the size of your lawn (i.e., whether it’s residential or commercial), so the bigger your lawn, the more you have to pay for services. It’s better if you get quotes per job done than per hour. 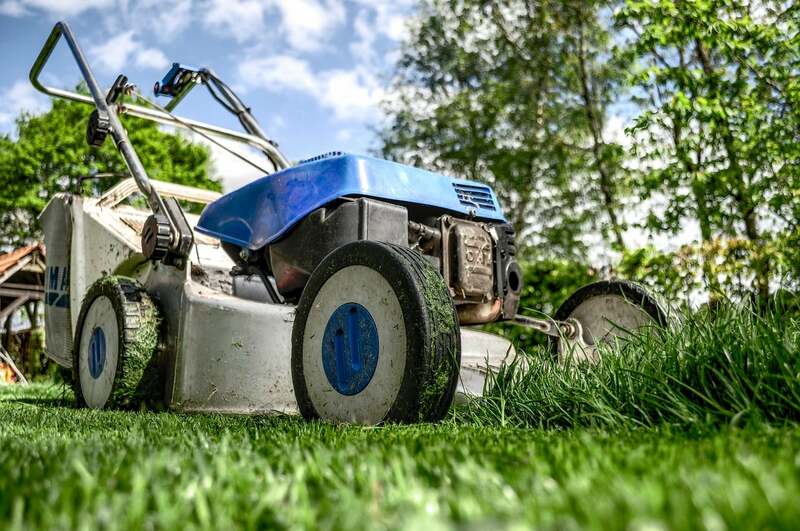 An experienced lawn mowing service will have better equipment and more experienced staff, so the job can be done faster and more efficiently. Having your patch of perfectly trimmed grass is wonderful, but a lawn needs to be water intensive and requires constant mowing and weeding. But if you think that the cost of lawn mowing service is too much, there are other affordable alternatives. If you can’t imagine not having grass on your lawn, plant a slow-growing grass. Low maintenance grass like Zoysia, which is commonly found in golf courses, are hardy during intense drought and ideal if you’re not looking forward to mowing often. You can ditch the grass and put other creeping plants on your lawn to get the same effect. Kidney weed and woolly thyme are plants that are great groundcover. Woolly thyme flowers once a year, is drought tolerant and can handle the sun. Plant a garden or use gravel. 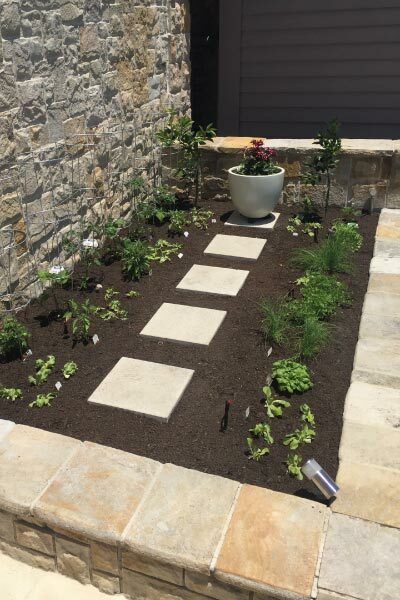 Low plants can serve as good groundcover and look pleasant. Native grasses like kangaroo grass grow well. 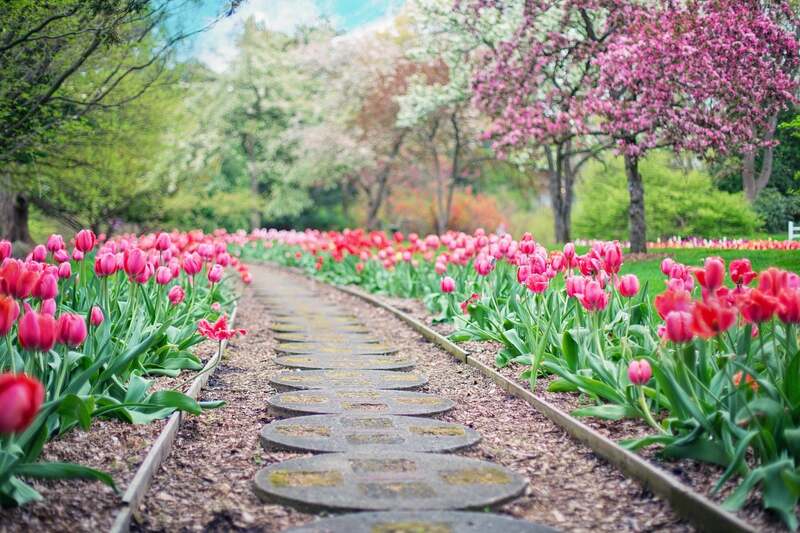 Using fine enough gravel that provides a spot to walk on around the garden beds is another alternative. You can get rid of the grass and simply use synthetic grass. This is ideal for areas that easily get trampled. Another advantage is you won’t have to mow or water the grass. 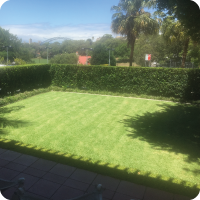 Synthetic grass may cost you about $30 to $100 per square metre and may set you back around $100 per square metre of installation. But synthetic grass doesn’t require expensive upkeep and are more resilient than natural grasses. 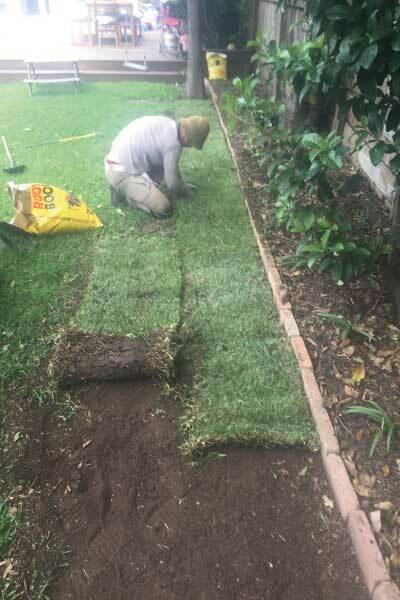 Although you can care for your lawn on your own, it’s more practical to hire someone else for the job if you don’t have much time and energy to spend your weekend caring for your lawn. 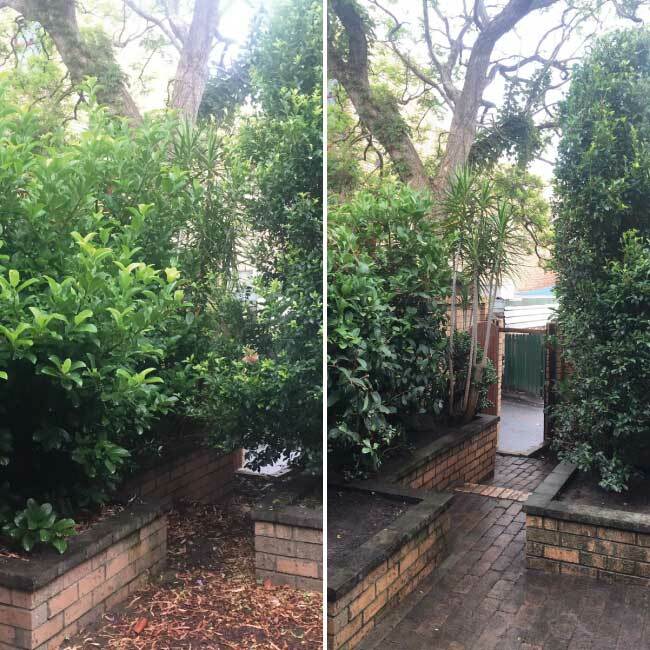 If you need help, contact a local landscaper. Professional lawn mowing services have the tools and expertise to help maintain the beauty of your lawn.